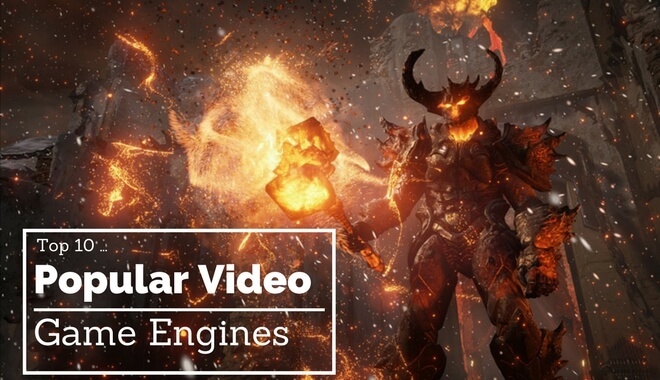 You might have heard the term before but never really knew what a “game engine” is exactly. Perhaps the best way to understand is by learning what their purpose is. A game engine is the architecture that developers use to run the game. 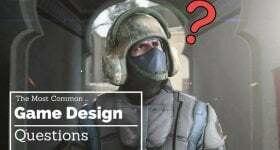 Related Content: Choosing the best game development degree for your goals. Game engines are reusable components developers use to build the framework of the game. This gives them more time to focus on the unique elements like character models, textures, how objects interact, etc. If everyone made their games from scratch without the help of excellent game engines, games would take longer and be more difficult to make. That being said, there are still plenty of large companies and even indie teams that create their own engines. This requires using application interfaces like DirectX, OpenGL, and XNA as well as commercial and open source libraries containing physics, scene graph, and GUI libraries. Creating on of the best video game engines is no easy task but sometimes necessary if the game is different enough that no existing engines will work. Which Games Engines are Most Popular? One of the most popular and widely used game engine is the Unreal Engine by Epic Games. The original version was released in 1998 and 17 years later it continues being used for some of the biggest games every year. Notable titles made with Unreal Engine include the Gears of War series, Mass Effect series, Bioshock series, and the Batman: Arkham series. The strength of the Unreal Engine is its ability to be modified enough that games can be made into very unique experiences. The latest version, Unreal Engine 4, is said to be the easiest one to use when in the hands of a professional. However, there are other engines available that are easier for new designers. One of them is Unity, a multi-platform game engine that allows you to create interactive 3D content with ease. A lot of indie developers use Unity for its excellent functionality, high-quality content, and ability to be used for pretty much any type of game. Recent notable titles made with Unity include Lara Croft Go, Her Story, Pillars of Eternity, and Kerbal Space Program. One of the best things about Unity 5 is the Personal Edition, which is free for everyone to download. It includes the engine with all features and can (for the most part) be used to make games on every platform. The problem is that the Professional Edition, which has a host of excellent tools, requires that you pay a monthly fee. These features include beta access, game performance reporting, customizable splash screens, a team license, and more. Unlike most other game engines, GameMaker: Studio has become widely used because it doesn’t require programming knowledge to use. Instead, users can “point-and-click” to create games much easier and faster than coding with native languages. Some of the best titles made with GameMaker include Spelunky, Hotline Miami, Super Crate Box, and the upcoming Hyper Light Drifter. GameMaker is popular because you can make a game without having to learn a programming language first, and those that do have coding experience can use it to make their game better. The problem with GameMaker and other point-and-click engines is that developers are much more limited than with other engines. And while there is a free version, getting the most out of GameMaker requires you to buy either the Professional or Master Collection versions. It’s free to use and it’s open source through the MIT license. No royalties, no subscription fees, no hidden strings—whatever you develop through the Godot engine is yours. Godot has a community that’s constantly fixing bugs and developing new features, which is always a good sign. An active community means answers to even your most specific Godot-related questions. Godot also links out to its other internet HUBS, including Reddit forums, Facebook groups, steam community, the Godot forums, and more. “AppGameKit is an easy to learn game development engine, ideal for Beginners, Hobbyists & Indie developers.” Does that sound like you? AppGameKit costs $79.99, with options to bundle the base product with add-ons, like the Visual Editor, to save money on both products. The CryEngine platform is free to use. You get the full engine source code and all the engine features without having to pay any license fees, royalties, or other hidden fees. The CryEngine is a visually stunning engine. The graphics are beautiful and the characters are life-like. That’s right—if you were looking to dive into the world of virtual reality game creation, CryEngine has you covered. In addition to the engine itself, CryEngine also provides plenty of free learning resources. Tutorials, forums, and documentation give you the tools you need to get started. Because of the power behind the engine, there’s a bit of a learning curve. YouTube and the official CryEngine resources are your friends, here. If you’re looking for a shortcut for in-game assets, you can likely find it in the marketplace. The Cryengine marketplace offers packages like “mountain cottage” or “space soundtrack” in exchange for money. There are also assets available for free, like the “CryEngine V Beginners Pack” and the “Explosives” pack. From books, to other physical products, to groceries—everything Amazon touches seems to get…easier? More convenient? AWS stands for Amazon Web Services—a secure cloud platform built and maintained by Amazon. Integration through Lumberyard means it’s easy to get build a game with online play. The only catch is the AWS services through Amazon cost money. Still, you can pick your plan (or not include online play at all). If multiplayer games are your thing, Lumberyard has the tools in place for you to make that happen. There is a “Getting Started Guide” video series for Lumberyard which will get you up to speed and walk you through building your first game prototype with the engine. The best thing about RPG maker is the same reason why it occasionally gets a bad rap—just about anyone can use it to create a game. 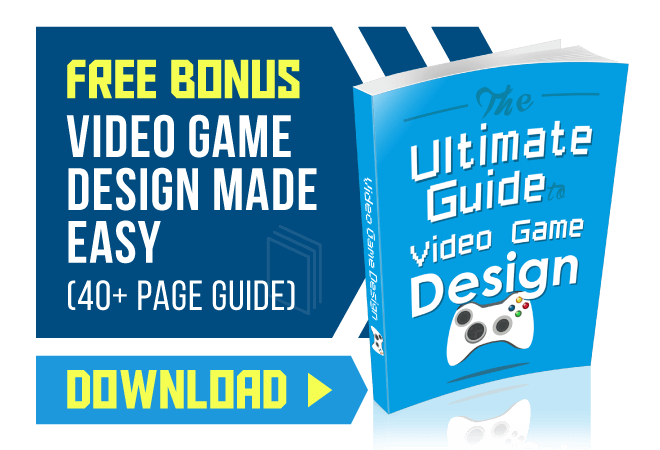 The software is designed to let you build a complete game, from start to finish (even if you don’t know anything about game programming). There are a number of RPG Maker products. RPG Maker MV costs $79.99. There’s a free trial option for Windows users. API is the abbreviation for application programming interface—having a single API makes libGDX a great choice for cross-platform development. It doesn’t matter which platform you’re targeting: Windows, iOS, Linux, Mac OS, etc. all use the same API. LibGDX allows you to run and debug your game natively on your desktop. This makes it easy to generate rapid iterations of your game and test the changes quickly (since you won’t need to fire up iOS/Android etc. to test those changes). The libGDX forums are alive as well, with topics that cover development with libGDX and tutorials for getting started. There’s also a “source guide” with demos and examples you can take advantage of. You can download LibGDX with the help of their setup app. There are walkthroughs for creating your first project, and a number of other forum topics ranging from cutting holes in terrain to developing basic material effects for rendering. Urho3D is currently on version 1.7, and as we mentioned earlier it’s completely free to download. There’s a long list of credits and an actively contributing community. The website has a complete list of features, including the version in which those features were first implemented. Urho3D also addresses its limitations, including the fact you’ll need skills in “C++ for performance-critical code and improving existing subsystems such as networking, physics and animation, depending on your needs.” The brief limitations list is available in full on their site.